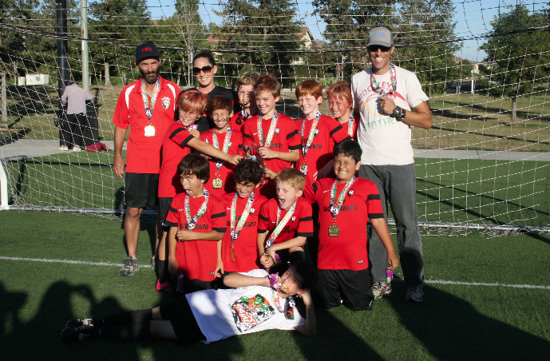 The East Sac Youth Soccer Club aims to make our neighborhood a better place for children and youth who master and enjoy playing soccer while learning physical and social development life skills. 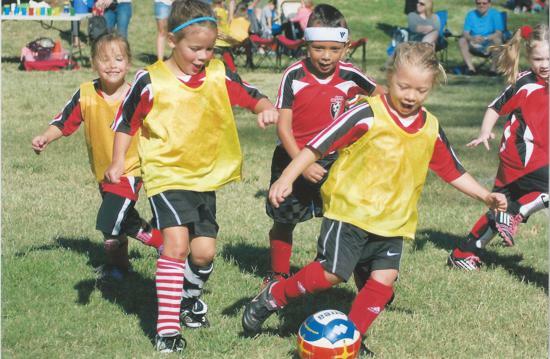 If you live in or around the East Sacramento area and would be interested in having your child play soccer, please contact us! 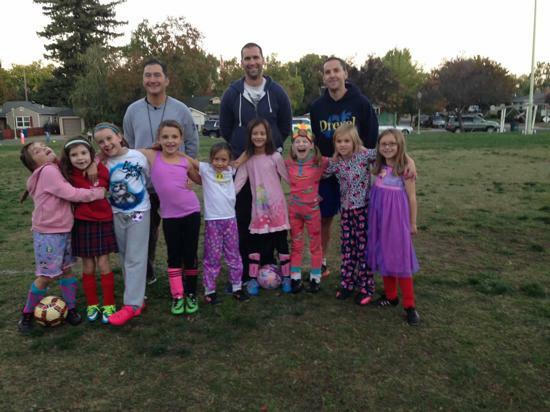 With over 900 players strong, East Sac Youth Soccer Club is one of the larger soccer clubs in the region, but we are only as strong as the volunteers who step up to make it happen. If you are interested in helping us please join us at our monthly board meetings. Registration opens April 1st and closes May 14th. Late registration begins May 15th. Late fee will apply. 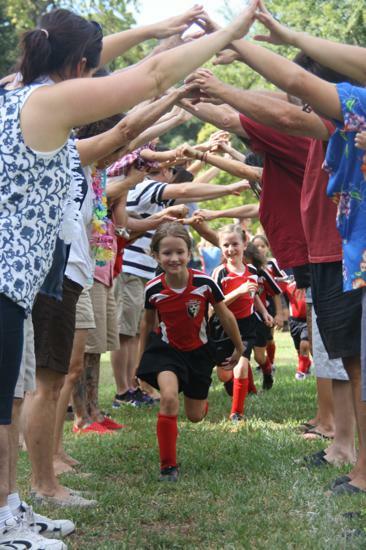 Parent Corner: Respect the Game, the Players, the Coaches, and the Referees! Please be familiar with the Sportsmanship Rule and the Code of Conduct Rules. Code of Conduct Rules: Be positive to everyone. Let the coaches handle a bad call. Respect the player, the coach, the referee and the spectator. Sportsmanship Rule: Don't beat a team by more than 6 goals! Protect the Ref! Every year referees quit because they are treated poorly by a parent or a coach. 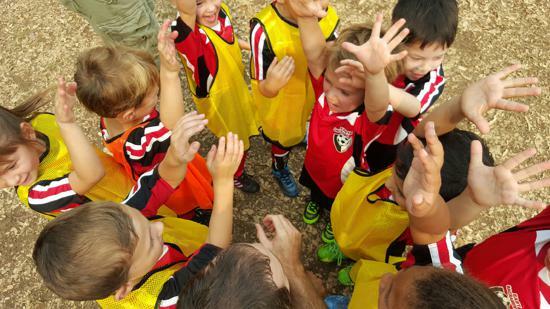 Youth referees at the recreational level are learning just like your kids. Saying anything negative to a referee is not permitted. Be positive and enjoy watching the game! 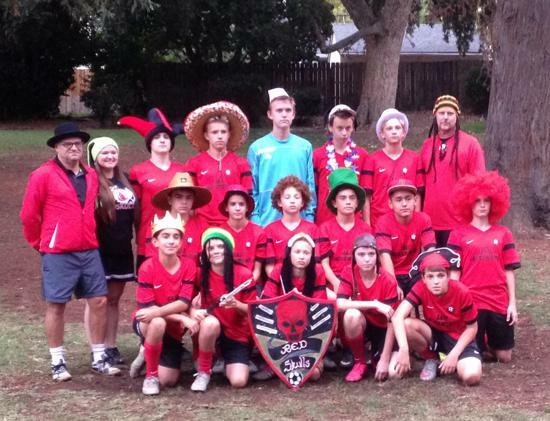 Sacramento Parks and Recreation determines that status of our fields. Please call the Parks hotline @ 916-277-2336 to see if the fields are open or closed. If it has rained, please check the hotline. For game day status, the hotline will be updated by 7:30 a.m. Saturday morning to let you know if the fields are open. If the fields are open, all games will be played. If the fields are closed, games will be cancelled. Coaches and Parents should limit practice intensity and provide mandatory water breaks. Keep a close eye on children watching for signs of heat illness. When temperatures reach 105 degrees and above: Practice is cancelled. Most questions can be answered on our FAQ's Page or the Rec Registration Page. If you have a question for a board member, feel free to email that member directly. Join us and take advantage of group rate pricing on season tickets. For Coaches and Players: East Sac Soccer is working with Trans-Atlantic soccer in the fall to increase soccer skills for our coaches and our players. Also, Trans-Atlantic will be putting on a Summer Camp to give our soccer family additional support.